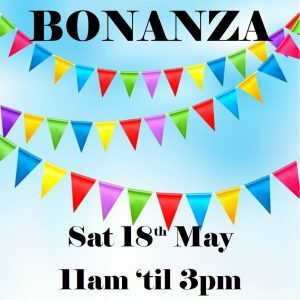 Our annual Bonanza is taking place on Saturday 18th May at 11am! 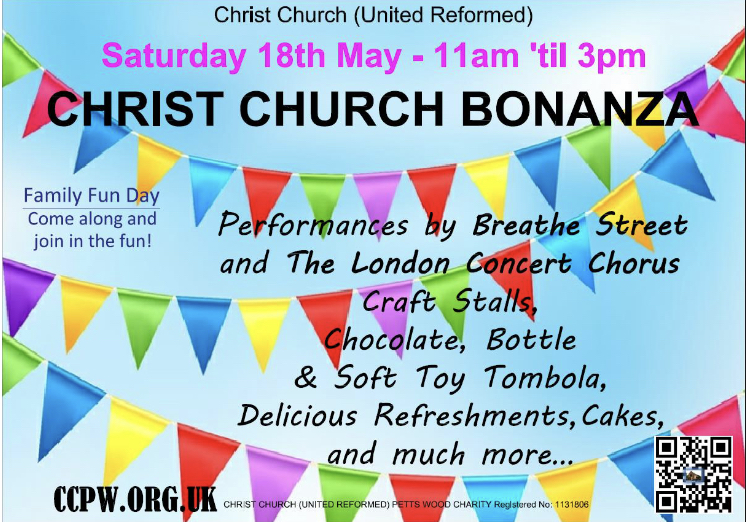 A great day is planned including performances by Breathe Street Dance & The London Concert Chorus, as well as plenty of stalls and refreshments! We look forward to seeing you there!